Tiger Taxi is your premier taxi service for Auburn University and the surrounding Auburn/Opelika area. Schedule a cab knowing it will be waiting for you - wherever you're traveling and whenever you're ready. Whether you want to get to work or a party, avoid a DUI, catch a flight in a nearby city, or simply be picked up as soon as possible, we can take care of your needs. Tiger Limo is honored to provide the best quality limo service in Auburn and Opelika. With stretch limousines, corporate car service, busses and antique car rentals for any occasion, you’ll have an experience to remember at the best rates. With courtesy and professionalism throughout, we make every effort to ensure all client requests are addressed on a personal basis. 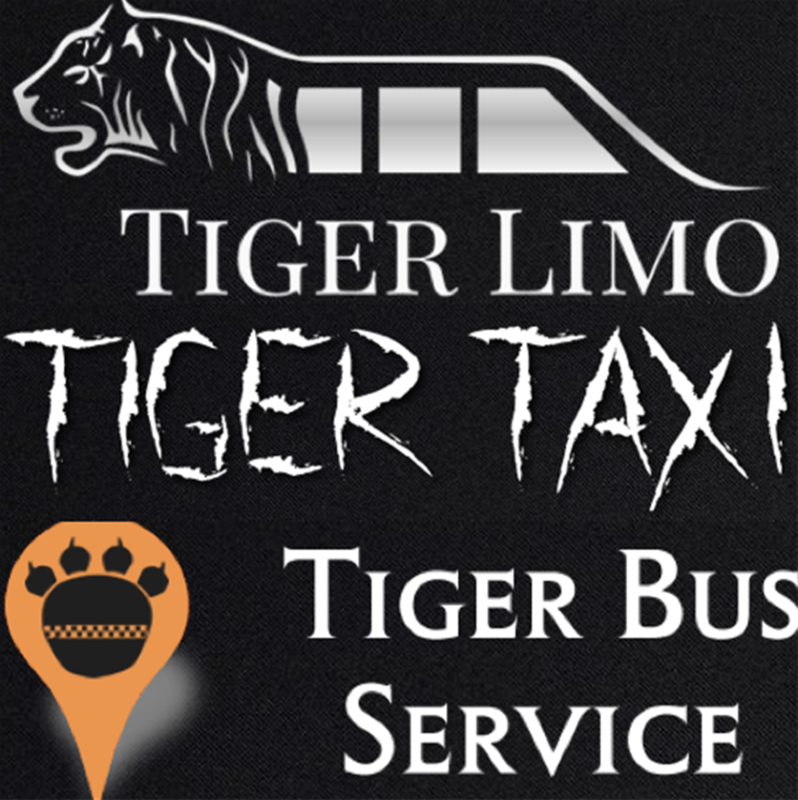 To learn more about Tiger limo, please call and speak to one of our friendly representatives. We look forward to hearing from you! Tiger Bus Service is your premier bus service for Auburn University and the surrounding Auburn / Opelika area. Schedule a bus knowing it will be waiting for you - wherever you're traveling and whenever you're ready. Whether you want to get to a formal, sporting event, catch a flight in a nearby city, or simply sight seeing in another city, we can take care of your needs.